This process will make every change visible to the development teams, product managers and product owners. How do I schedule my test ? 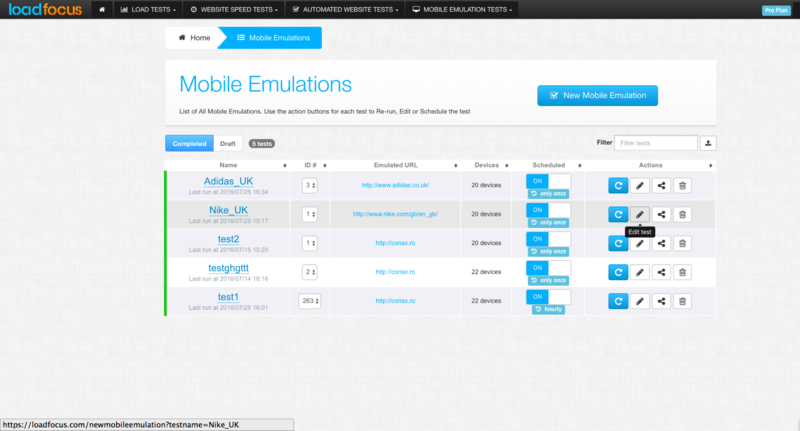 Scheduling a "Mobile Emulation" test is a very simple process.